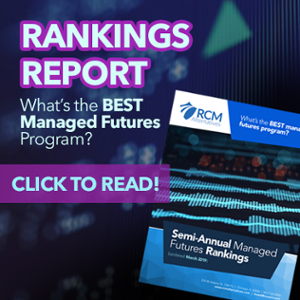 Download our Managed Futures/Global Macro 2018 Strategy Review Today! An over-extended counter attack. Weakness on your flank. The opportunity to push through the center and secure the higher ground. A general has to observe the entire field of battle when designing what strategy will not only win the current battle, but also serve them best in the overall war. Investors assembling portfolios of alternative investments must act in much the same way, needing to understand and analyze the different tactics (strategy types) available to them within each type of investment to best reflect their views on the market landscape. The events of February were the ultimate zero-sum game. Programs like Pearl Capital, who were long the VIX heading into the spike, were the winners (with Pearl bringing in 30% returns in a single trading session) while on the other side of the coin were the short sellers like LJM, who suffered large losses and effectively put out of business by the mammoth move. Elsewhere, niche programs focused on energies and meats were a bright spot, while classic trend following and systematic models mostly struggled. Take a look at how all of the forces of the market fared over the year by downloading our Managed Futures/Global Macro 2018 Strategy Review!